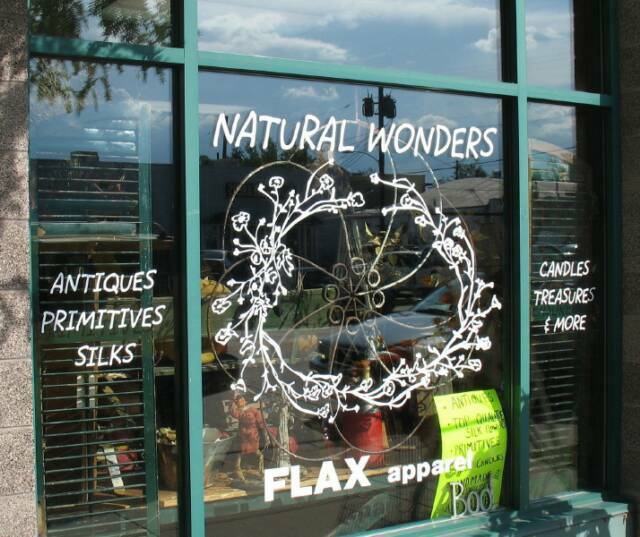 Window lettering is a great way to enhance the visibility of your business location. Your logo becomes large and recognizable. You can feature products and services that you want to advertise. We always recommend making sure you get that 'at a glance' readability. Window lettering works well to identify your office inside a building also. We enjoy coming to your location and doing the installation. 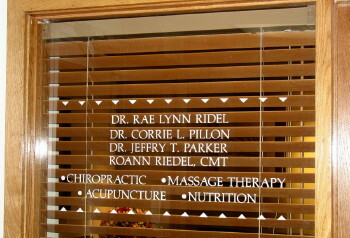 We also sell the lettering ready-to-apply - prespaced, aligned and ready for you to install if you prefer.